Never from a tap. Always a perfect TEN. What could be more perfect than a pH of 10? TEN spring water has the highest pH among bottled water brands and is rich in alkaline minerals and electrolytes. 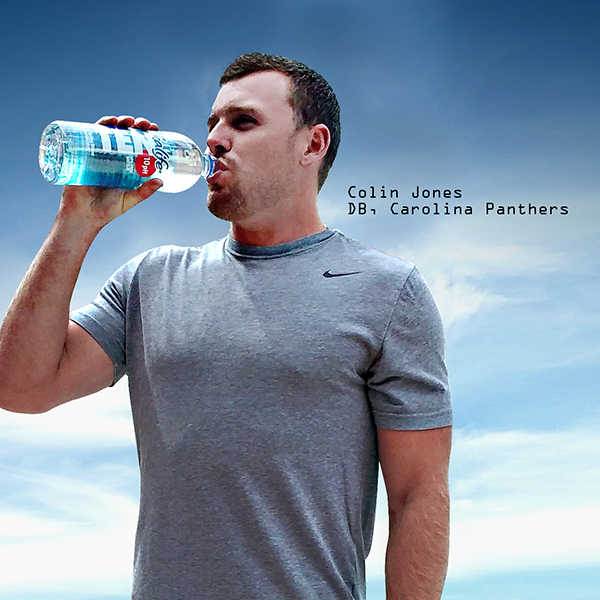 TEN water gives you superior hydration so you can perform at your highest level.. Many bottled waters, including alkaline waters, come from municipal sources and go through a filtration process. TEN is sourced from some of America’s purest springs. We believe the best water comes from the Earth, not from a tap. 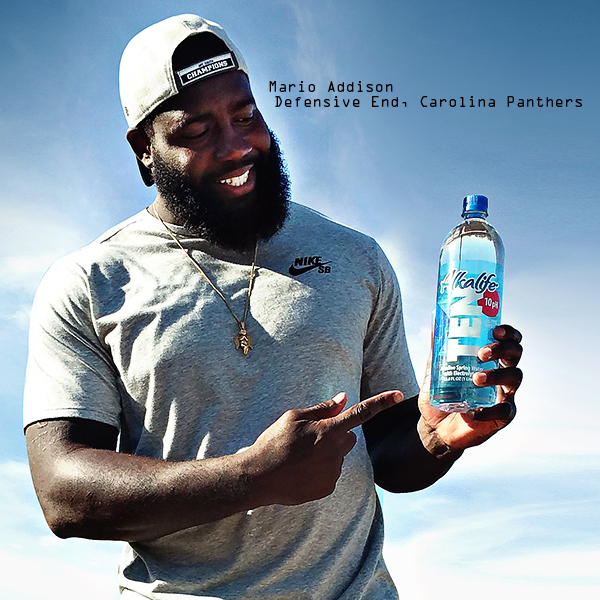 Elite professional athletes, coaches and trainers, and health-conscious people everywhere choose TEN Spring Water for superior zero-calorie hydration and electrolytes. Join the team and raise your game to the power of TEN. What is the source of your water? Many bottled waters, including alkaline waters, come from a tap and go through a purification process. TEN water is sourced from some of America’s purest springs. We searched far and wide for the highest quality natural sources because we believe the best drinking water comes from the Earth, not from a tap. Team TEN® is represented by elite professional athletes and fitness experts who demand the highest quality hydration to ensure peak bodily performance. Is Your Bottled Water Acidic or Alkaline? Is your water Acidic or Alkaline?